There's nothing wrong with a little emotional television, and when it comes to these series, no one is exempt from the feels. So give in already and check out our list! TVs leading ladies making money moves and changing the the conversation surrounding feminism and equality. Befriend them and you'll find yourself accessing your inner #BossBabe. No matter how horrible they are, divas make TV a lot more fun. 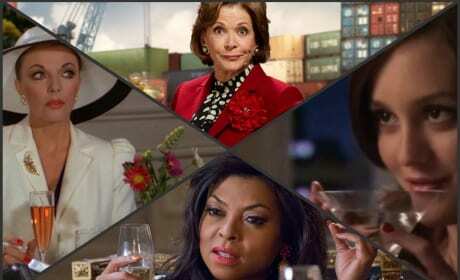 Love them, hate them, or love to hate them, check out our list of TV divas we secretly admire.